Do you want a career in law enforcement but are not sure whether that means being a Canada Border Services officer, special constable, correctional officer, by-law officer or police officer? Join our program to learn about each of these career paths through a diverse curriculum taught by industry professionals and discover which career best suits your interests. This program will introduce you to a diverse range of career options in law enforcement, offering a blend of academic and practical experience. A general level of fitness is required to successfully complete all of the program requirements. 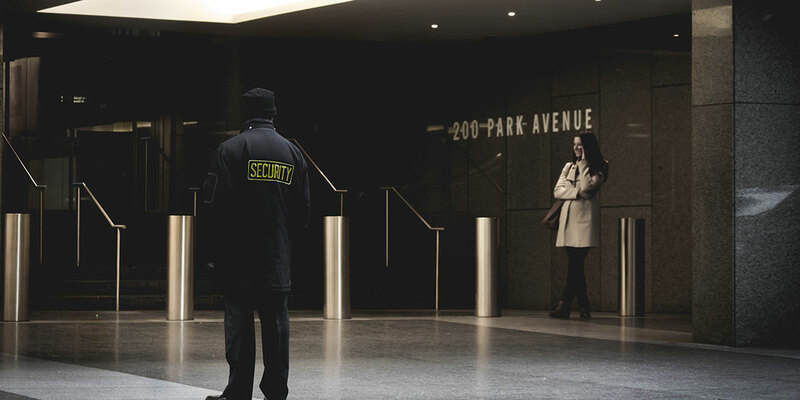 As a graduate, you are eligible to achieve your security guard license number. Along with a breadth of courses, our program has embedded into the curriculum course content based on the ministry-mandated requirements for eligibility to write the provincial licensing examination for security guards in the province of Ontario as per the training standards prescribed by the Ministry of Community Safety and Correctional Services under the Private Security and Investigative Services Act. Variety of courses allows for discovery and confirmation on career choice. Courses include industry guest speakers who provide insight and tips for job applications. Annual career fair provides opportunity to meet future employers. Qualified graduates can go on to take Durham College’s 911 Emergency and Call Centre Communications; Court Support Services; Advanced Law Enforcement and Investigations; Paralegal; Victimology; Youth Justice and Interventions; and Police Foundations (fast-track) programs. Please visit www.durhamcollege.ca/pathways to learn more about how you can transfer your credits towards a degree. September 2019 students will conduct event security for Durham College and UOIT home intramural games and sporting events. Students will have the opportunity to lead, organize and participate in this innovative initiative and service to DC and UOIT athletics. Project Lord Ridgeback (PLRB) is multi-disciplinary experiential learning exercise that simulates a local disaster. Interacting with actors who play victims, casualties, emotionally distressed persons and the elderly in a staged, choreographed event, students from a wide range of programs learn by acting and responding as they would in real emergencies. Subject matter experts design injects into disaster-related scenarios which simulate authentic workplace demands. The day following the mock disaster, students participate in follow up exercises to apply learning in mock court testimony, critical incident stress debrief, crime-scene lab work, and form completion specific to their program areas. Student participants are from a wide range of DC programs including: Practical Nursing, Primary Care Paramedic, Police Foundations, Protection Security & Investigation, Paralegal, 911 Call Centre Communications, Advanced Law Enforcement and Investigations, Journalism Mass Media Program, Social Service Worker, Activation Co-ordination – Gerontology, Court Support Services.